The group “Over the Rhine” is coming to Ephrata for an acoustic performance on Sunday, April 14th at 6:00 pm. Tickets are $25 each. Click here to buy tickets online. The acoustic duo of Karen and Lindford are playing the Ephrata Main for the first time, and are bringing with them very special guest will be Ben Sollee, also making his first appearance. 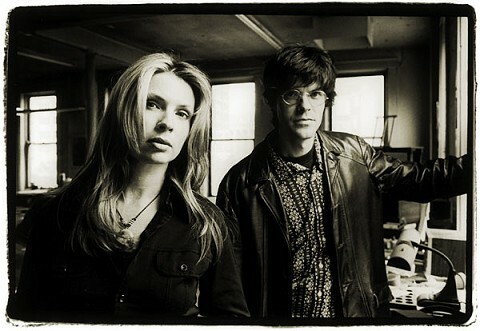 Mission who played many times with Over The Rhine in the 1990’s. Also note: The next weekend, Sunday April 21st, here at the Historic Smithton Inn, we’re hosting a Jazz Brunch Benefit for the Ephrata Music Program. This event is part of our ongoing 250th Anniversary Celebrations. Click here to buy tickets! Catch a Spring Show in Lancaster County — Vote for Us to Win Intuit’s “Love a Local Business” Contest!